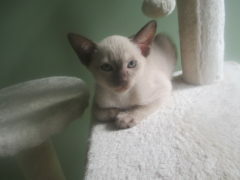 We have 2 beautiful female chocolate Tonkinese kittens for sale. 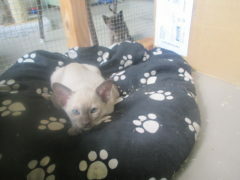 They are 10 weeks old and looking for their new home. 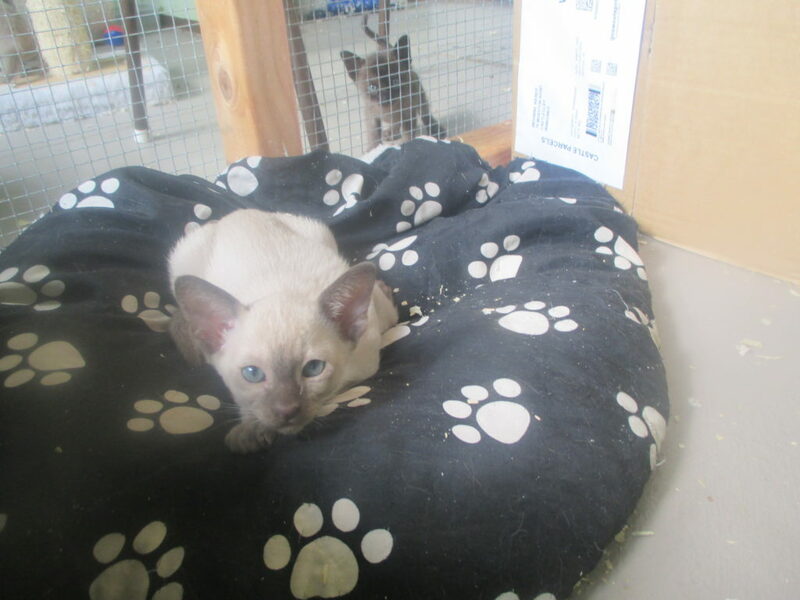 They have received their first vaccination and vet check. We are Registered breeders of both Tonkinese and Burmese kittens. We have been breeding kittens for 30 years. 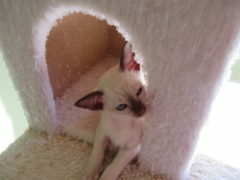 We can send your kittens to most destinations for an additional cost.